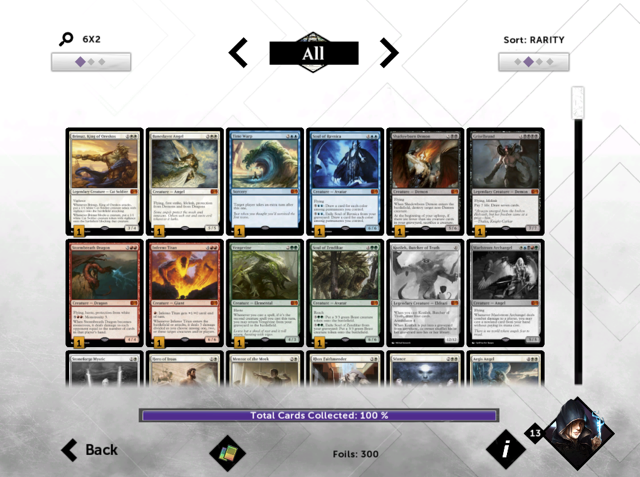 Magic 2015 available today on Steam, Xbox 360, Android, and Kindle! 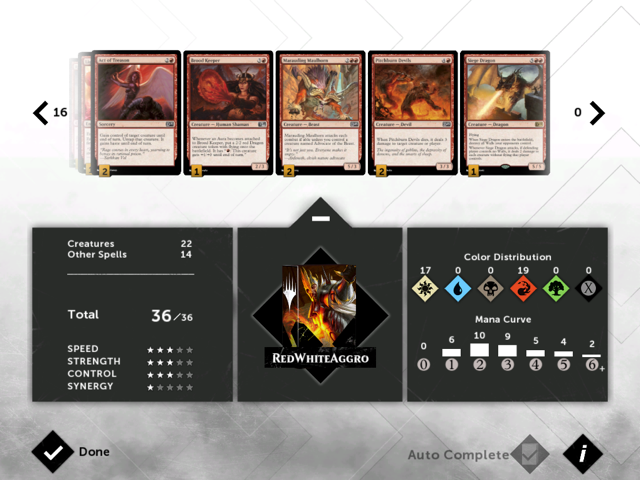 Following last week’s launch on iPad, Magic 2015 – Duels of the Planeswalkers is available today on PC (via Steam), Xbox 360, Android (via Google Play), and Kindle Fire! Additionally, the game will launch on Xbox One later this summer. 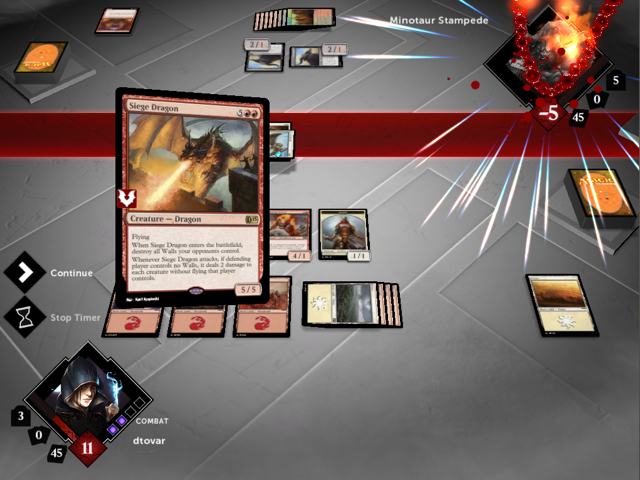 Magic 2015 – Duels of the Planeswalkers challenges players to “Hunt Bigger Game” and confront the deadliest hunter in the Magic Multiverse – Garruk Wildspeaker. Players must attempt to stop Garruk as he turns his instincts away from beasts of the wild to a new quarry – you, his fellow Planeswalker. New this year to the latest installment of Duels of the Planeswalkers is the introduction of a full deck-building experience, allowing fans to customize their style of play like never before. The release of the paper Magic 2015 Core Set is set for this Friday, July 18. The Magic 2015 set contains 14 cards developed by some of the most brilliant, creative minds behind popular games, including George Fan (Plants vs. Zombies), Notch (Minecraft), and Rob Pardo (World of Warcraft), along with a card designed by the Magic fan community. Magic 2015 – Duels of the Planeswalkers will feature eight of the designer cards.